The “sick season” started at our house over the holidays, and everyone seems to have caught something. Now we are heading back to school. When the kids are sick enough to stay home from school, I feel guilty letting them watch DVDs all day. What other things might keep them entertained? 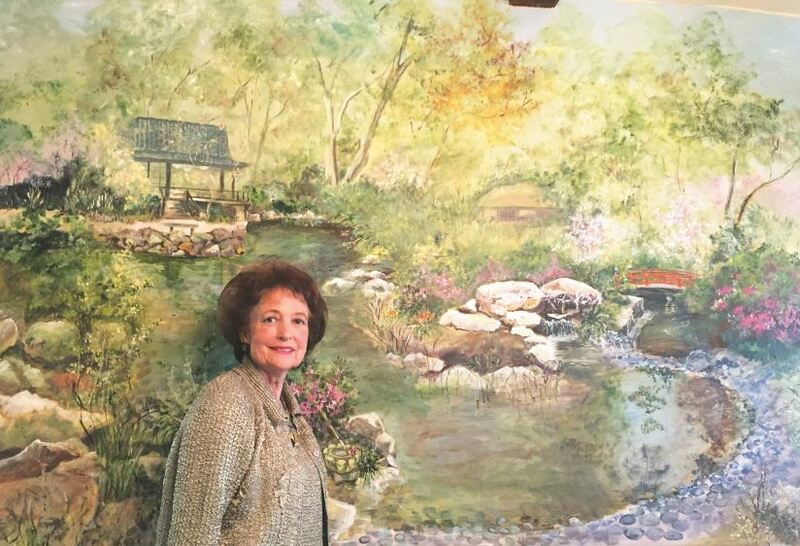 Kathleen Meyer stands next to her mural depicting Descanso Gardens. Lowell Meyer made two trips to the newspaper office in the past five weeks looking for a reporter to write an article about his wife’s art project. Kathleen Meyer, a veteran art teacher at Immaculate Heart High School in Los Angeles, never would have done such a thing. But Lowell was convinced his wife’s project was newsworthy: After all, had anyone else painted an intricate, 40-foot-long mural of Descano Gardens along her dining room walls? Riddle me this: How did he do that? 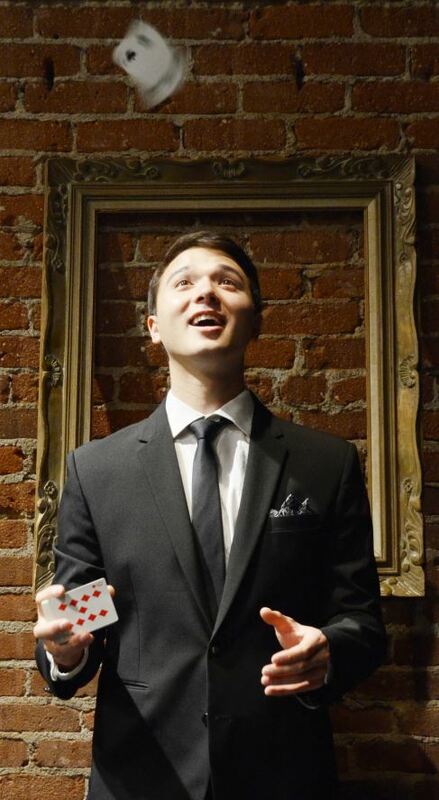 Jackson Ridd, a magician, illusionist, moment-maker and 2007 La Cañada High School graduate, warned audience members last week at the Underground Theater in Hollywood that they might take his work home with them. “This isn’t going to be the standard magic show,” said Ridd, 25, as he revved his engine on a polished, hourlong set that includes 10 head-scratching segments, each of them reliant on audience participation. The cheer that went up in La Cañada Flintridge on Sunday night was for Chris Buck, the LCF resident and co-director of the Disney smash-hit “Frozen,” which was honored at the 71st Golden Globe Awards as the Best Animated Film. It was another chapter in an emotional few months for Buck, whose son Ryder was killed in late October after being struck by two cars while walking across the 2 Freeway.